The Grace Concert Series was founded in 2007. The Grace Church music ministry, Sanctuary, pipe organ and concert grand piano are highly regarded in the community. 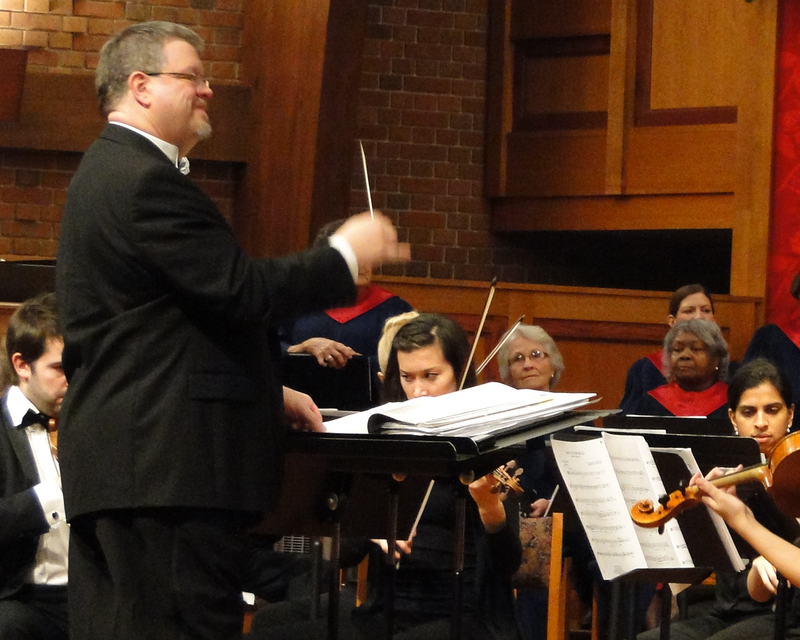 We receive calls regularly from excellent performing ensembles and artists who place a high value on performing at Grace Church and in Naperville. At its inception the Concert Series was designed to present a combination of ensembles and artists who deserved to be heard in a quality venue, along with our own in-house musical events and concerts. While our first and highest priority will always be on our weekly worship, we wanted the present opportunities for the broader community to be our welcome guests. Our musical presentations by the Grace Church ensembles are highly regarded for their appeal and value to the artistic life of the community, and when we can, we try to make these musical assets accessible to those who might not be seeking a church at the time, but would be enthusiastic about our musical offerings. Over time, the Series has been more or less active, based on funding and calendar demands. The Series does not receive financial support from the Grace Church budget. We rely on ticket income and patrons to meet our basic expenses. In its current form, the Series has been fortunate to find excellent performers who we believe deserve an audience, and who do not charge us a performance fee. Ticket income will go directly to the artists, and each artist this year will contribute a portion of their ticket proceeds to the Grace Music Fund. We are pleased to develop this model, as we seek to carefully manage our resources and avoid deficits. Ticket prices are established through a combination of the artists' established audience and pricing, and in conversations with Series in each case to set reasonable and affordable rates. Different organizations have different policies for discounts and senior and student pricing. Where policies are not consistent, they reflect the structure agreed upon with the guest artist or organization. In addition, we do have an overriding policy. If a member of the church wishes to attend a concert and cannot afford to, we are able to offer a limited number of complimentary tickets that we will quietly make available upon request. If you'd like to join our Concert Series Committee to help with logistics, ticketing, publicity, promotion and fund-raising, please contact me.